While watching Teenage Mutant Ninja Turtles this weekend, I was surprised to find some wonderful Star Trek references. Even more surprising, it was not references to the original series or Next Generation, but actually the Filmation animated series! 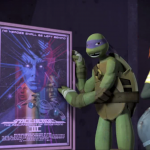 Leonardo (leader turtle) is a fan of the cartoon that is in the exact style of the Filmation Star Trek series. 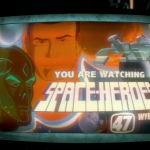 The cartoon depicts a captain that is very Kirk, an ensign that is like Chekov, a science officer that is Spock, and another grouchy alien that is like McCoy. 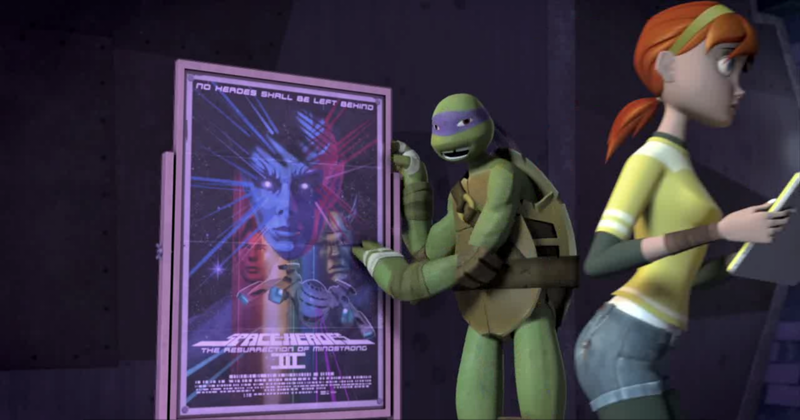 In the Turtle-verse, the cartoon even spawned a movie series. 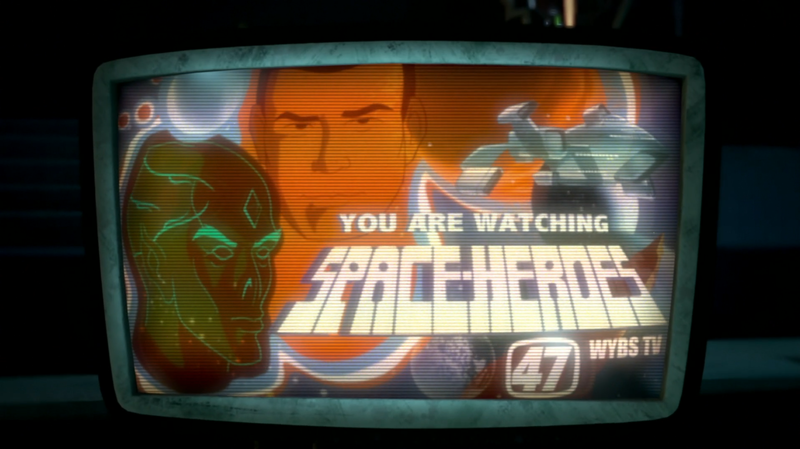 With I loved the movie poster for Space Heroes III: The Resurrection of Mindstrong. Mindstrong just happens to be the logical green skinned alien that resembles Spock. Strange and familiar, huh? I will try to get clips from the show and post them here. Be on the look out….